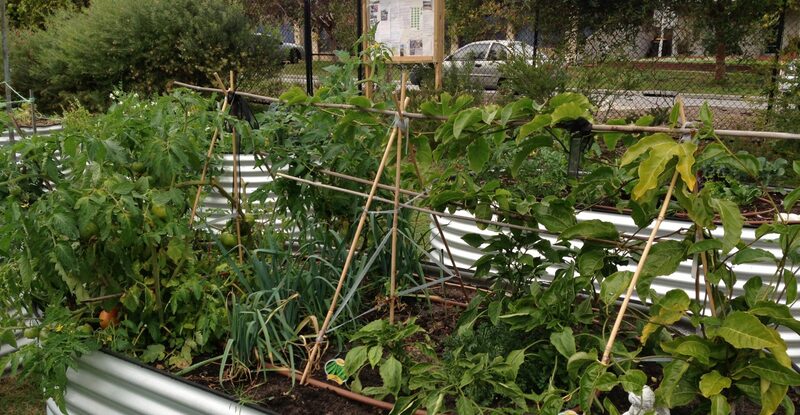 A beautiful garden in Mosman Park, for all to share, an orchard, a communal herb garden and raised beds for those who have a little more time. Our next Busy Bee is scheduled for 10 March (8-10am) which ties in the Council verge collection. We are hoping to see as many there as possible as it has been quite a while since our last one. Morning tea will be provided as usual so if you can, please stay for a chat.